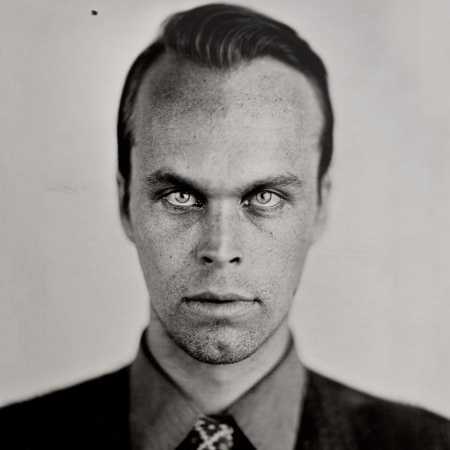 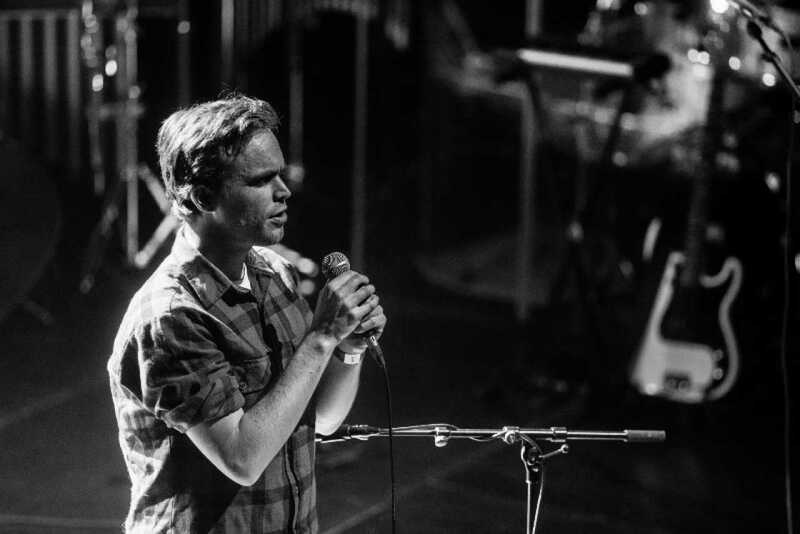 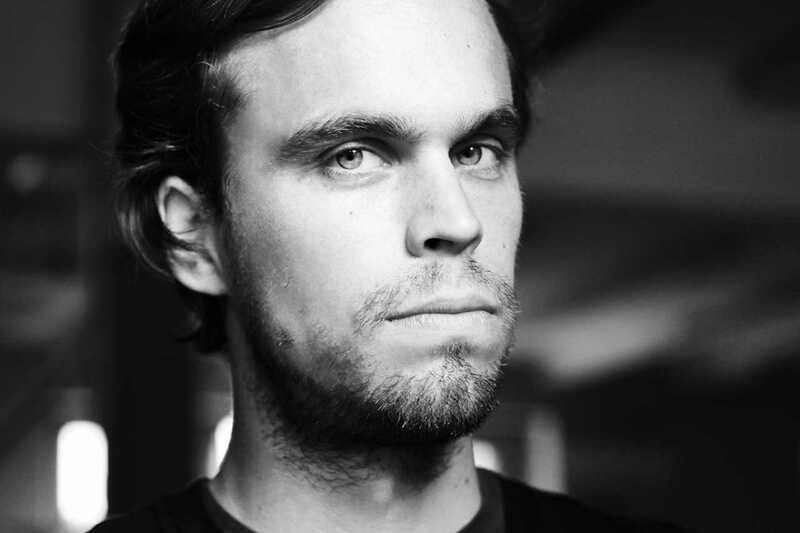 Peter Broderick is an American musician and composer from Carlton, Oregon. 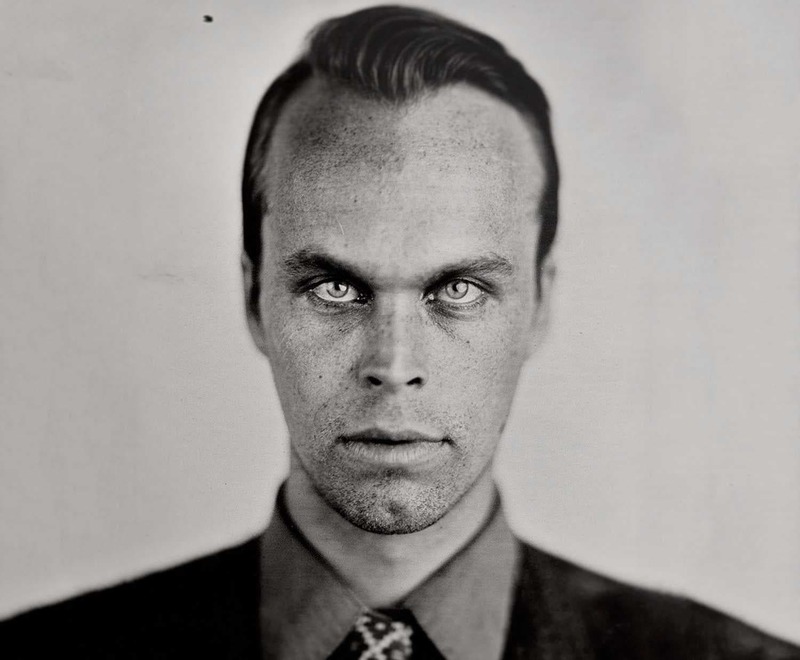 He has released solo material under his own name, been a member of backing group of post rock Efterklang, and played with several ensembles as a session musician. 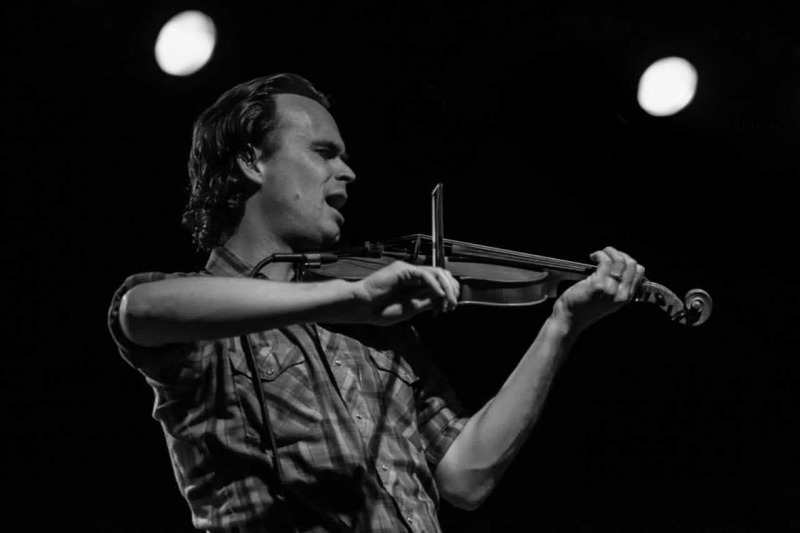 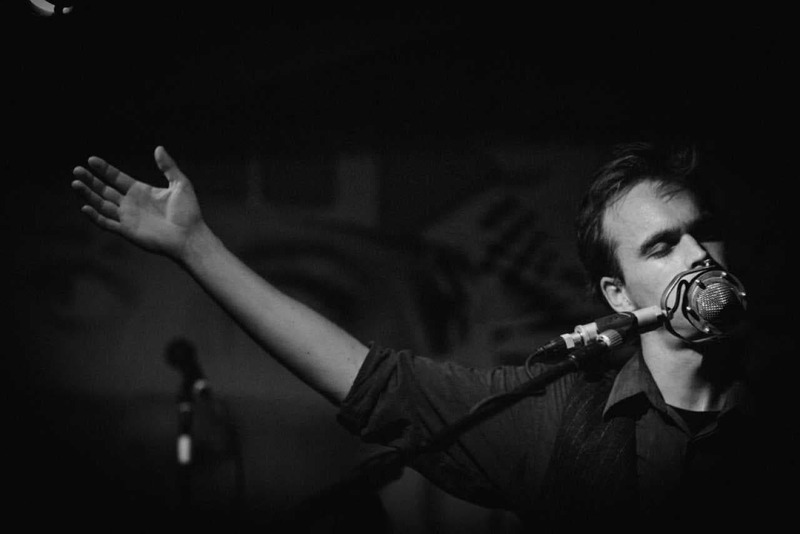 He is the brother of Heather Woods Broderick, also a solo artist and Efterklang collaborator.